What's New at Shore Pride? Click above to visit out Rock Your Hair Store!! At Shore Pride All Stars, our mission is to provide a safe environment with leading coaches in the industry. We strive to make sure EVERY athlete that enters the gym becomes family, and is provided with opportunities and team building skills needed throughout life. 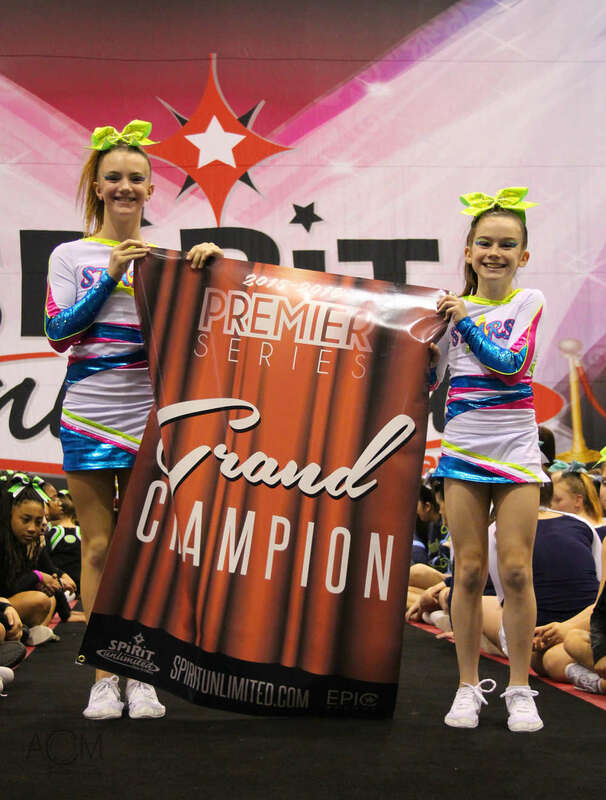 We are a new gym made up of talented athletes from all over Delaware and Maryland, many have previously cheered on National Championship teams! Shore pride All Stars are heading back to Disney with 2 teams! Congratulations to our Junior 2 and Junior 3 teams on earning there summit bids! Click above to check out our Instagram! Click Above to visit our Twitter!